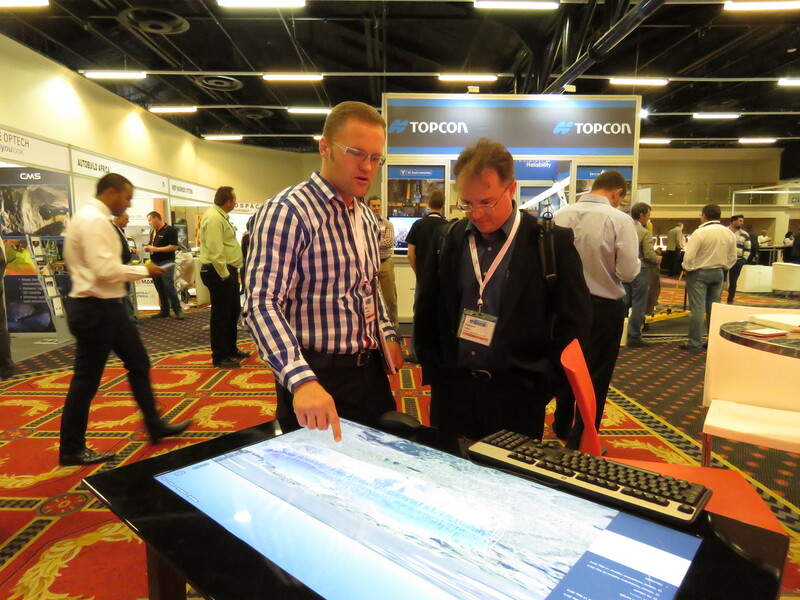 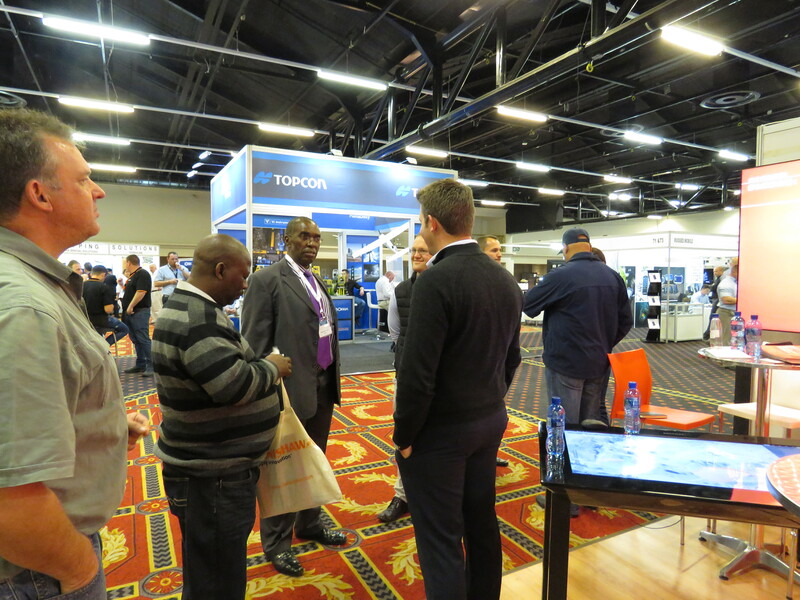 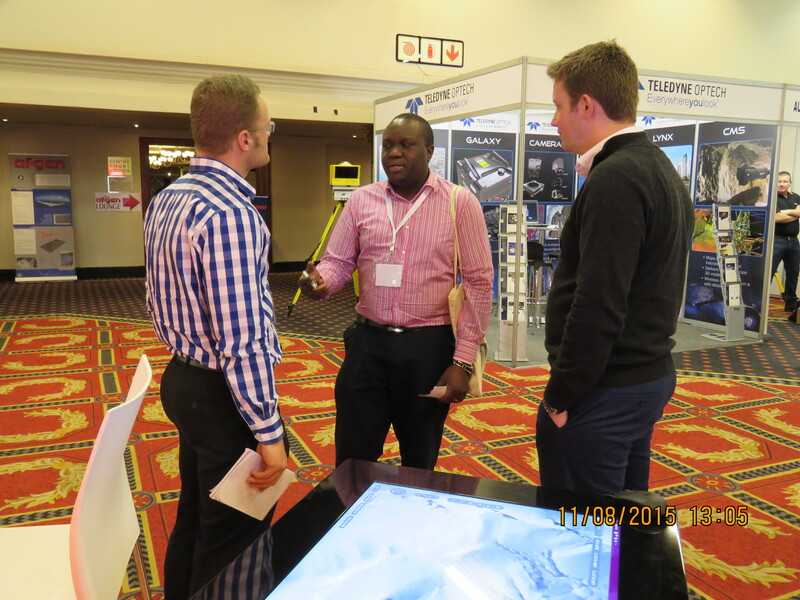 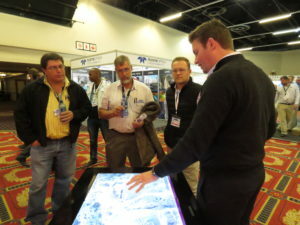 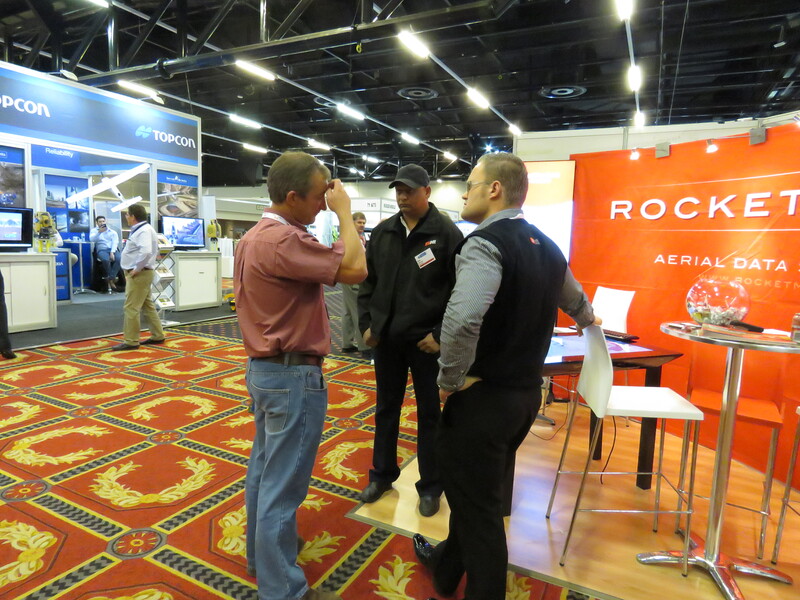 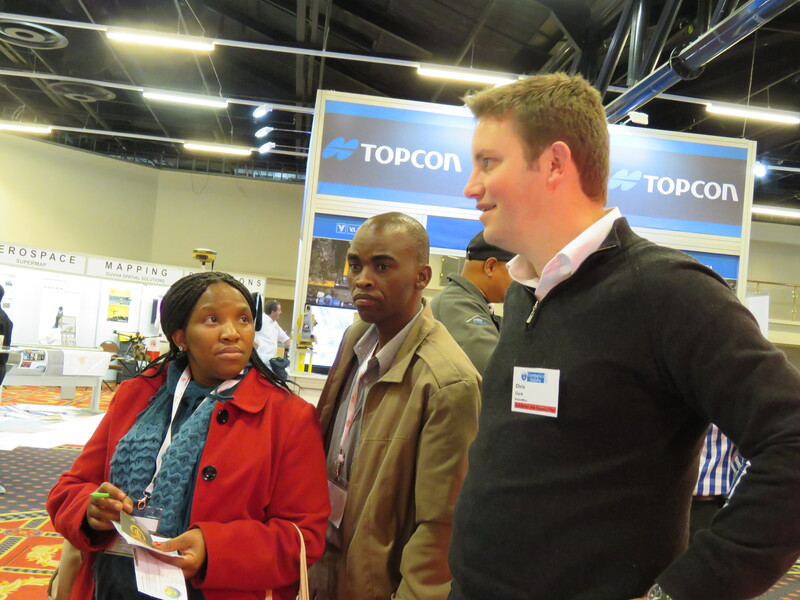 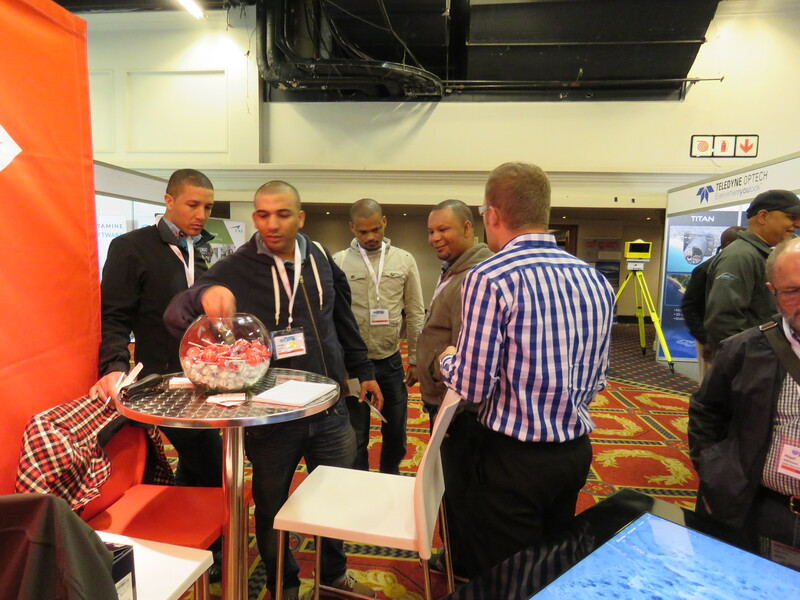 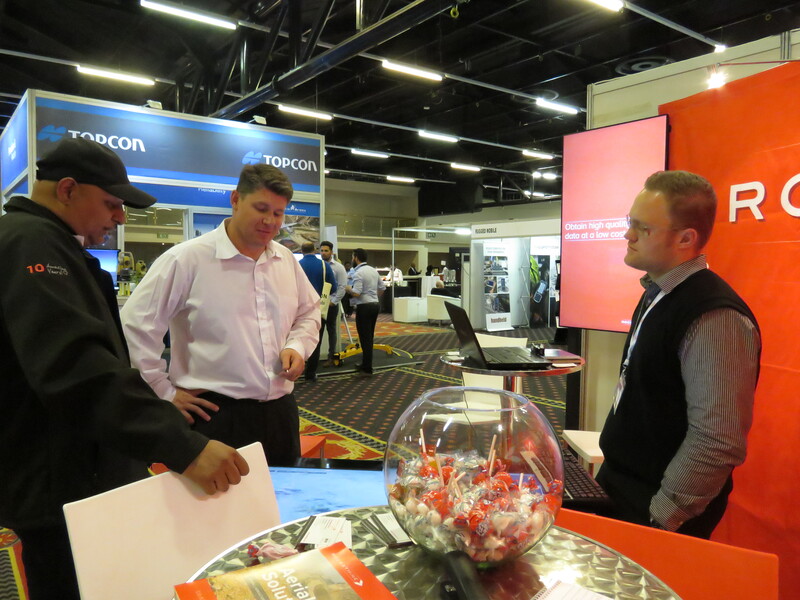 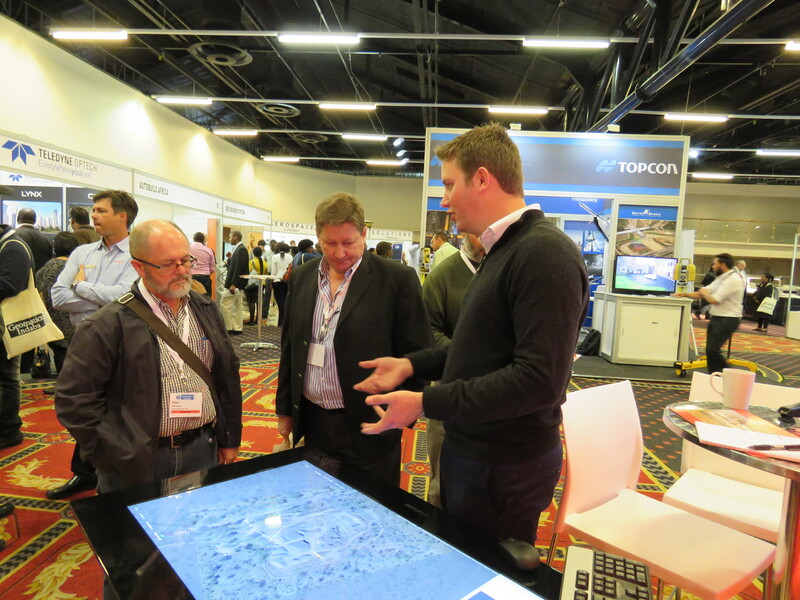 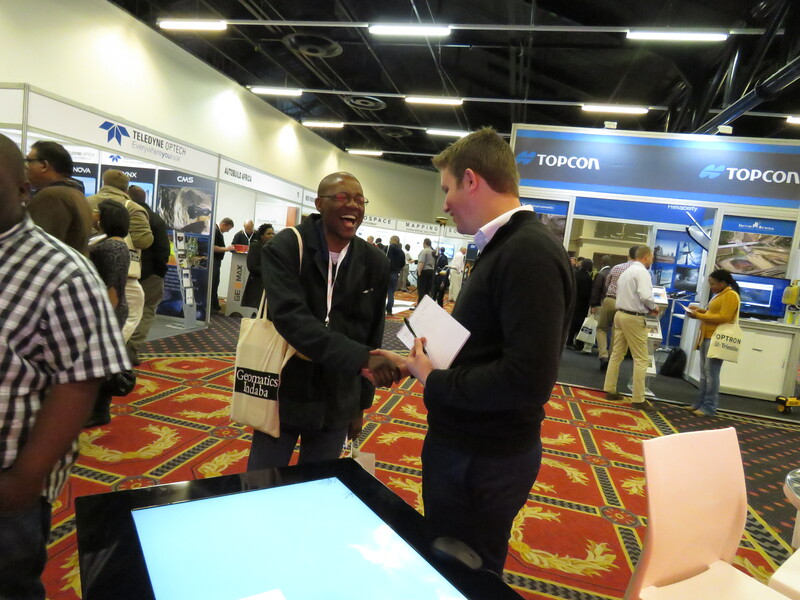 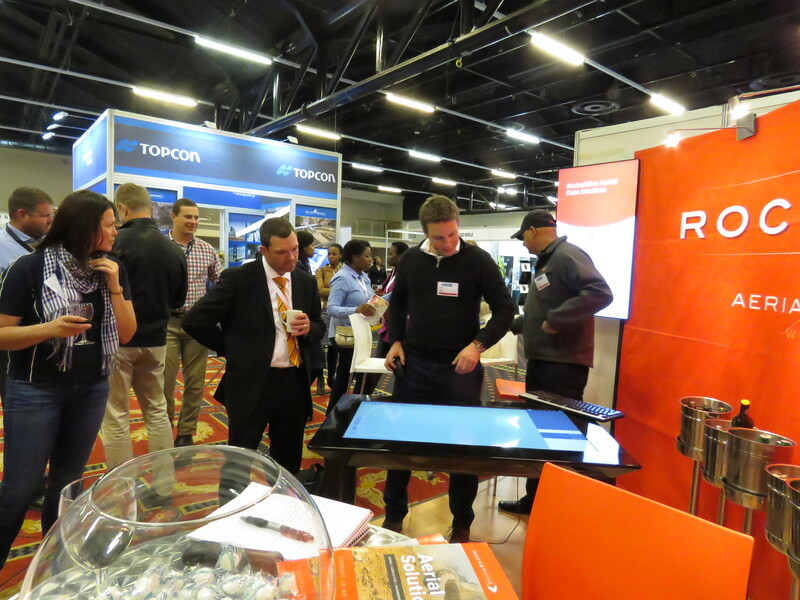 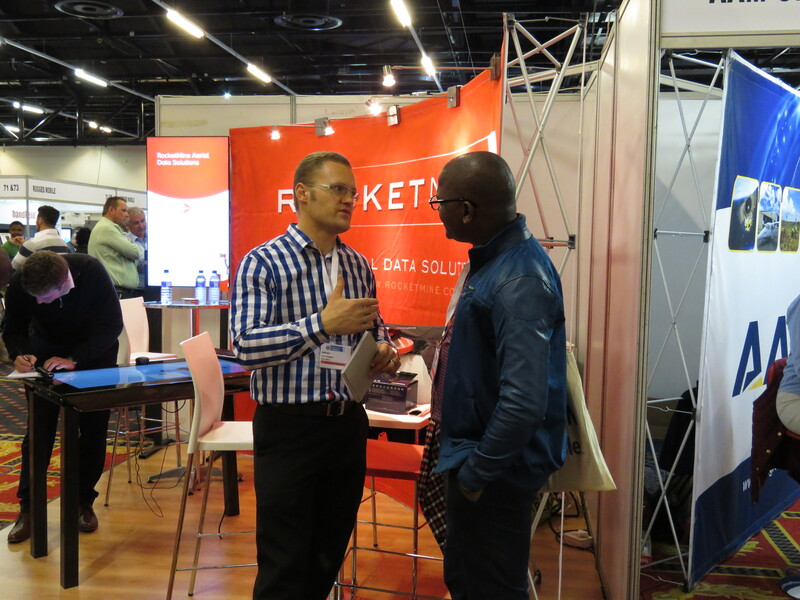 Stand 55, Geomatics Indaba, Emperor’s Palace, Gauteng, 11-14 Aug 2015. 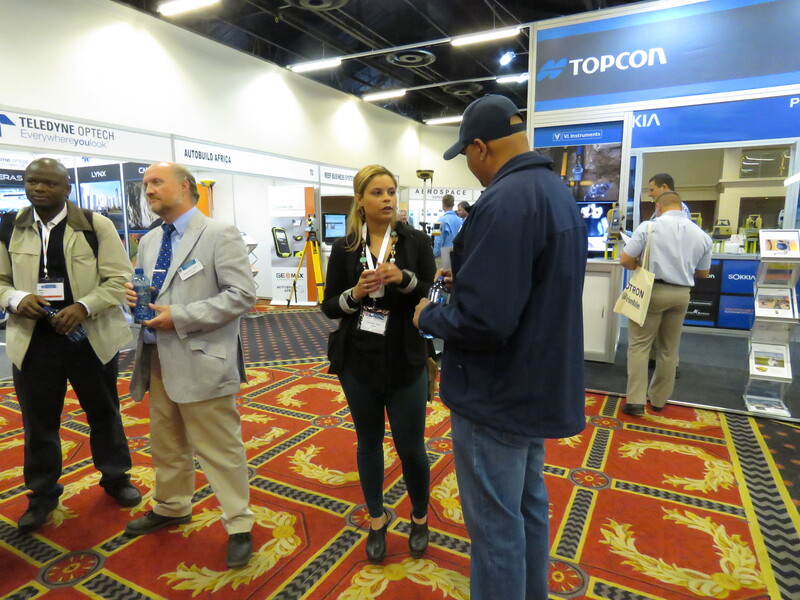 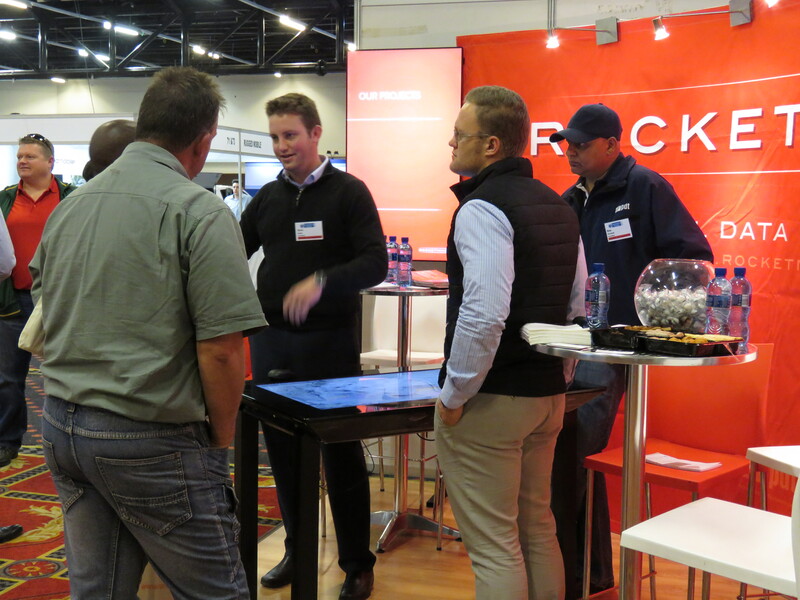 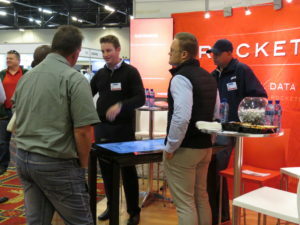 We would like to take this opportunity to thank all our clients and associates for visiting our Stand, number 55 at this year’s Geomatics Indaba Exhibition. 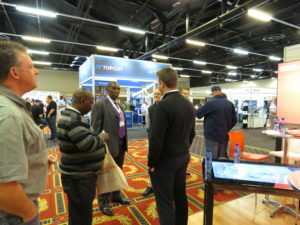 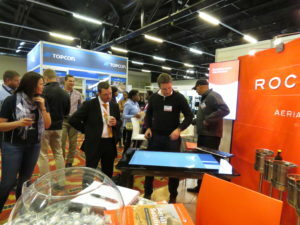 We hope you thoroughly enjoyed your visit and the hospitality on offer at our stand. 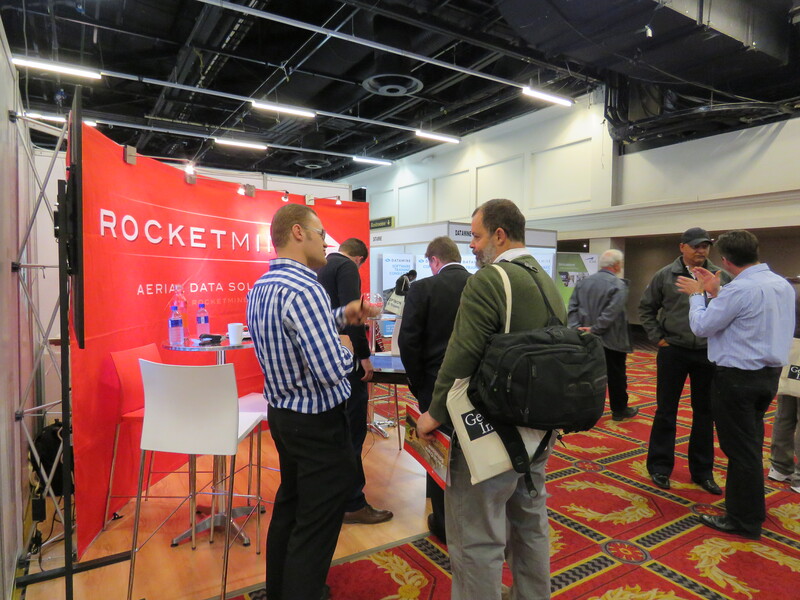 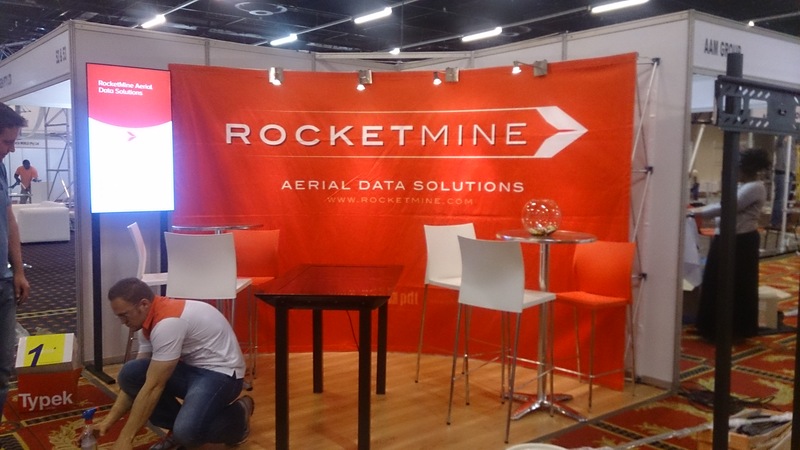 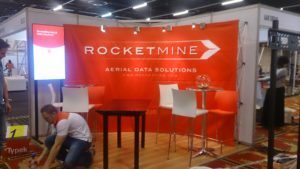 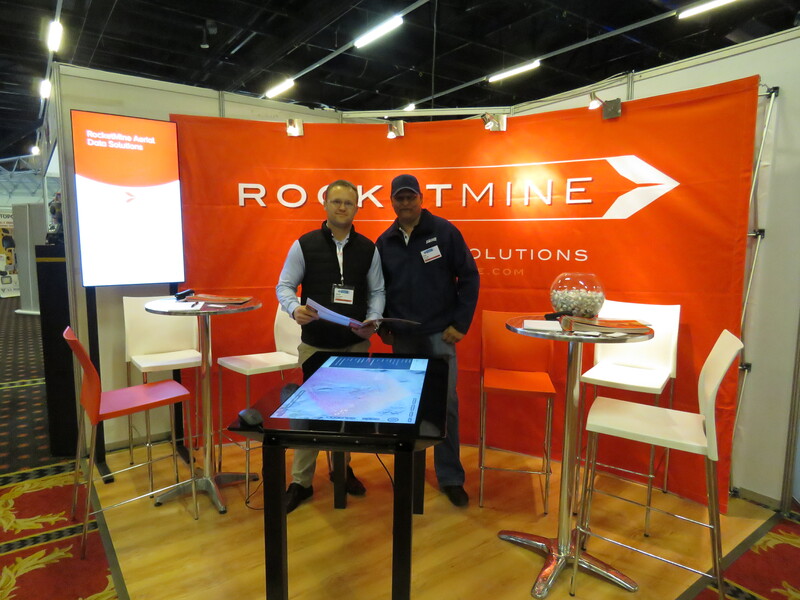 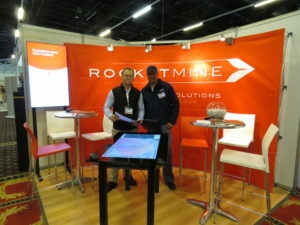 The exhibition was a great success for RocketMine and gave us the opportunity to showcase our high quality data and software available which was on live demonstration. 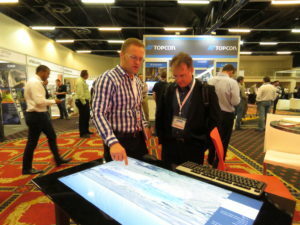 We also exhibited various flyovers that we had recently completed which also generated a great deal of interest. 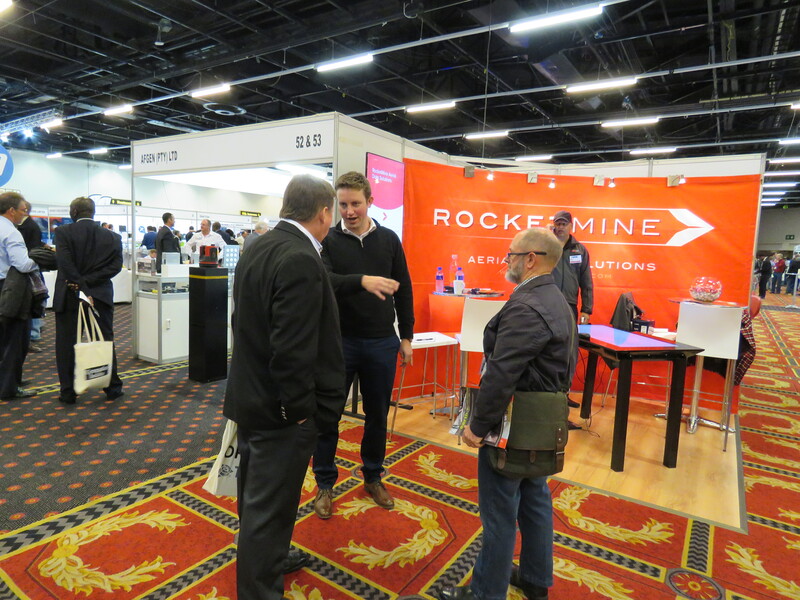 Please do not hesitate to contact our Sales Department on hello@rocketmine.com or 0861123738 with any questions or feedback you may have following the exhibition. We will be very happy to receive your enquiry. 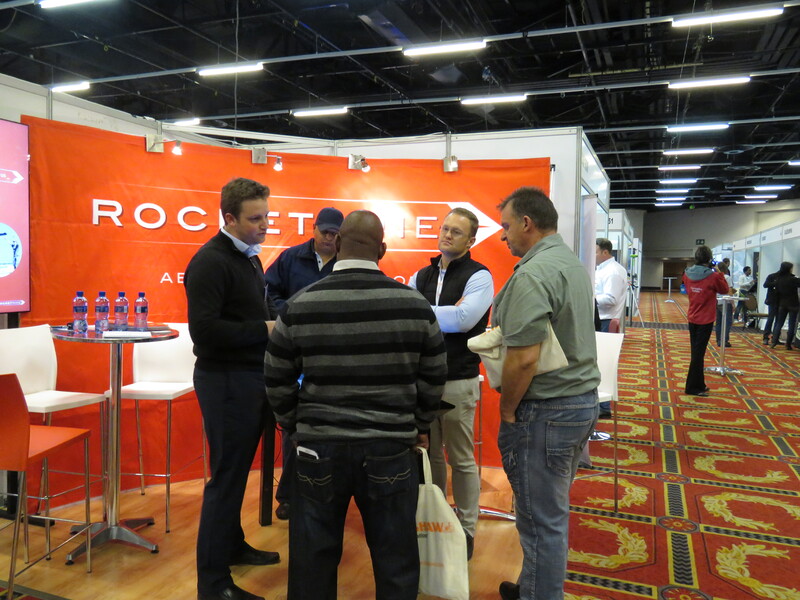 We hope you enjoyed the show and we look forward to seeing you again in the near future. 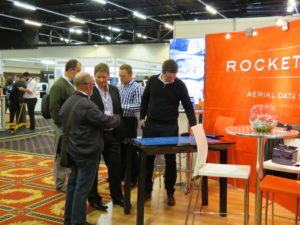 A great deal of thanks is extended to all our visitors from the RocketMine Sales Team for making the event so successful. 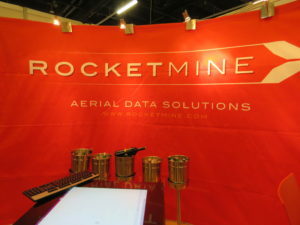 For more information on RocketMine, contact us.